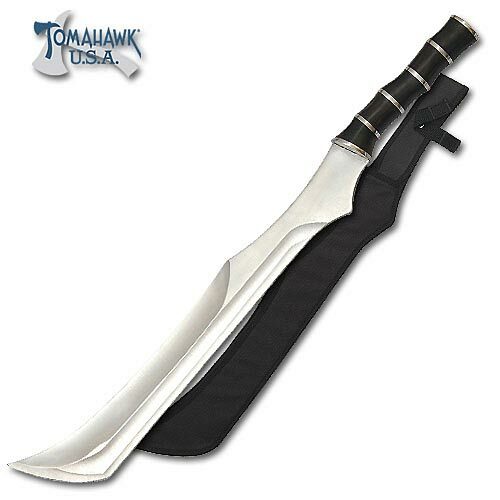 Do you ship world wide and yes how muc do the new seraph blades cost? Yes I do! The price depends on what design you choose. What designs do you sell?